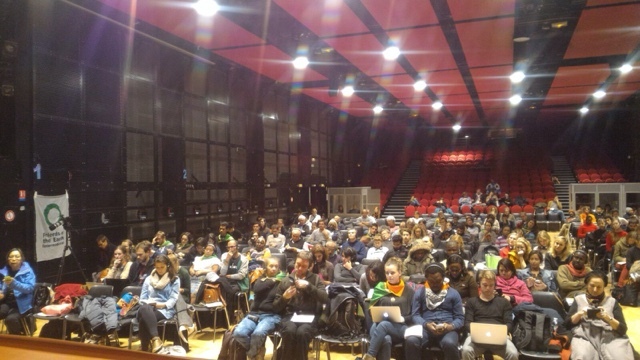 The land and water convergence at Cop21 organised by WFFP / LVC on 10th Dec. Around 300 attended the program. focused the fake solutions real solutionand. 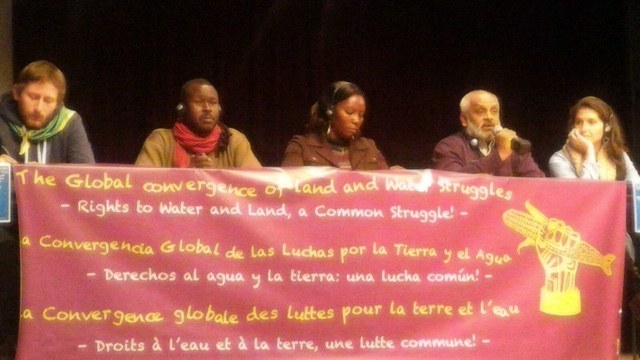 Mr. Herman Kumara attended the way fodward panel.